Take music, for instance. Less than anything else, it is connected to reality, or if connected at all, it’s done mechanically, not by way of ideas, just by a sheer sound, devoid of… any associations. And yet, music, as if by some miracle, gets through to our heart. What is it that resonates in us in response to noise brought to harmony, making it the source of the greatest delight which stuns us and brings us together? This entry was posted in movie quotes, quotes and tagged art, expirience, life, miricle, movies, music, people, philosophy, quotes, russian, stalker, tarkovsky, theory, truth. 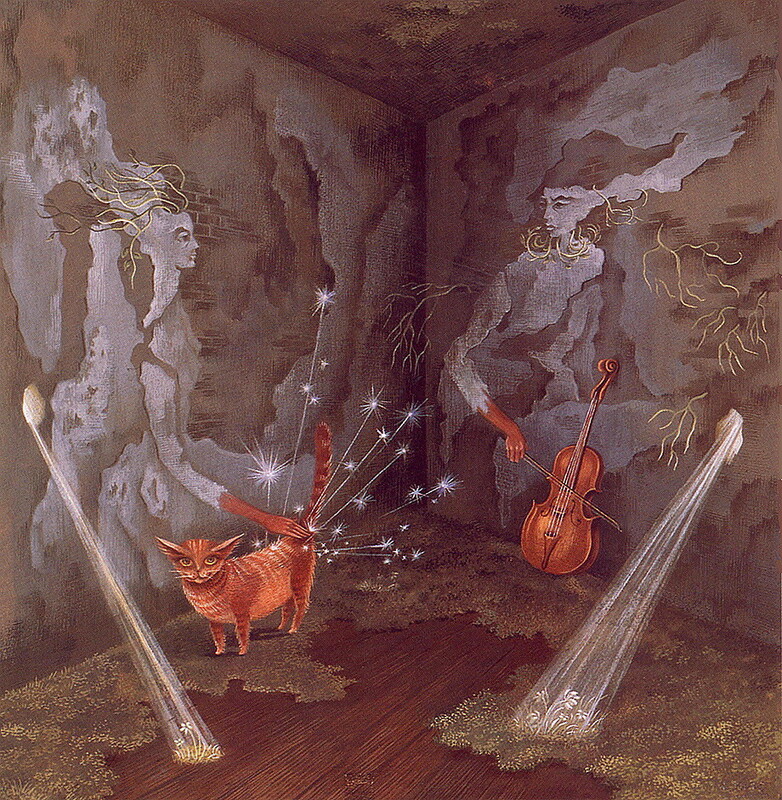 Remedios Varo paintings are magic! And so clever at the same time, she reminds me of Magritte but closer to nature and fantasy.